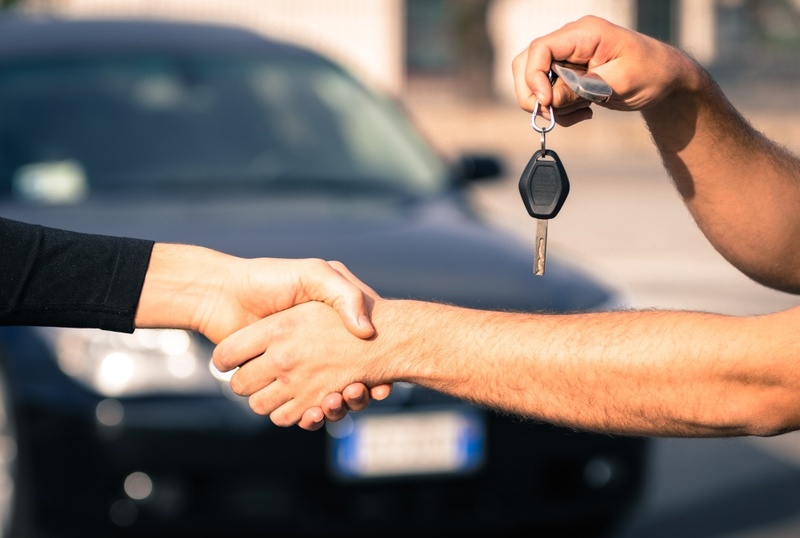 When buying a new vehicle, trading in your old one is usually an easy and fast method to getting rid of it while making some money in the process. Although you’ll never get the full price from a dealer, these steps can ensure that you get the most value for your trade-in possible. Use the internet. Since Information in the auto industry is relatively easy to get, this amazing tool will have all the information you will need to gather on your vehicle. 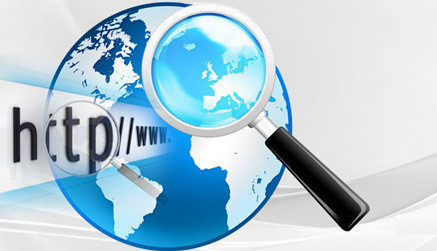 You can use websites like Kijiji, Canadian Black Book, Autotrader, and the local paper Buy and Sell to find information on your specific vehicle. Look on eBay for similar vehicles as well to get an idea of what other people are asking for yours. This will give you an idea of what the market is like for your vehicle. Don’t forget to be realistic about what you’re selling. Some people are surprised to find prices lower than they expected. Look at your odometer and condition of your vehicle. Both of those things will come into play when pricing your trade in value. Don’t Trade A Camaro In January – Make Sure the Time is Right! Timing can affect the amount you’ll get for your trade-in. For example, convertibles don’t sell well in the winter, but four-wheel drive vehicles do. Follow the news and trends, these can help you trade in your vehicle at the perfect time. When gas prices go up, fuel-efficient vehicles are in higher demand and the values of trucks and SUV’s go down. A Clean Vehicle Could Be Worth $500 More! 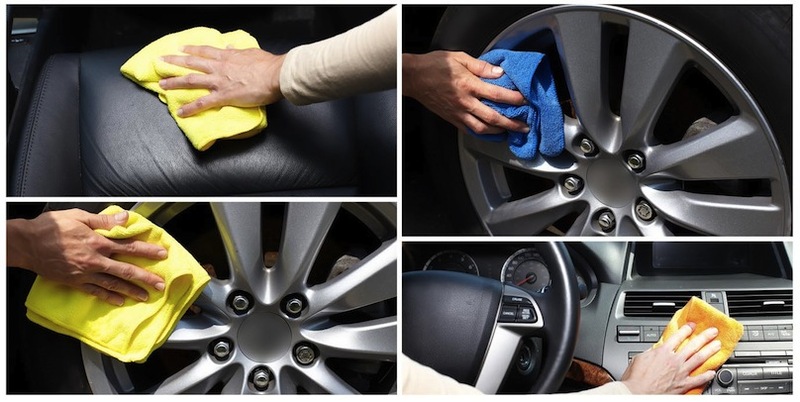 Add hundreds of dollars to your vehicle’s value simply by washing it. Even though a good detailing job may cost around $50.00, it can work out for you in the end. Take it to a dealer or a detail shop and ask for an ozone generator to remove unpleasant smells. Be sure to get any dents or scratches fixed before taking it to get valued. Dealers can easily use these as a way to justify a low offer price. Again, a lot of companies can take out small dents for $50.00 or less, but it may work out for you in the long run. If a simple buffing at a detailer is all that is needed to take out scratches, then we recommend giving it a try. If re-painting is necessary, it may not be worth the cost. Get Your Maintenance Dollars Back! Keeping your records is a great way to show how well you have kept up the maintenance on your vehicle. Receipts are a great way to show the amount of money and care you have put into maintaining your vehicle properly and can improve the value of your trade-in. Many dealers prefer to negotiate both prices at the same time, leaving them an opening to play deals off one another. Don’t be afraid to take the reigns on the conversation. There are many a number of variables involved in purchasing a new vehicle, including finance rate, new car price, and down payment amount. Don’t let the price you get for your trade in be affected by any of these. You’re under no obligation to tell the dealer you have a trade until you’ve come to terms on the price of a new vehicle or vice versa. 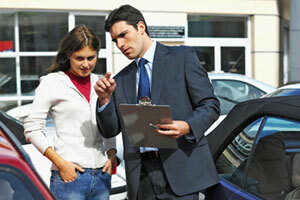 In this situation, be sure to have solid information about what your old car is worth. When making the decision to trade in your vehicle, these tips can help you get the best value and also make the entire process as painless as possible.